Is your smile the best that it can be? 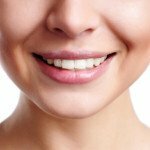 Find out how personalized cosmetic dentistry procedures – including porcelain veneers, teeth whitening, and cosmetic dental bonding – available at our Millburn, New Jersey practice can give you the healthy‚ attractive smile you’ve always dreamed of! See the results and inspiring patient stories that have been produced at Beautiful Smiles by Dr. Harold A. Pollack, and learn how a smile makeover can change your life!
" We just love our smiles! " Beautiful Smiles by Dr. Harold A. Pollack has been Millburn, New Jersey’s leading community dentist for over 30 years. 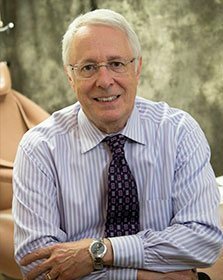 With more than three decades of service to patients in Millburn and surrounding areas, cosmetic dentist Harold A. Pollack, DDS has sustained our practice’s reputation as a prominent and reliable staple of the community. Dr. Pollack’s loyalty to the residents of Millburn and love of his beginnings are extensions of a family history going all the way back to the 1930s when his father began serving the dental needs of the people in our town. One of the many things that makes our practice unique is its home-like atmosphere. We make this possible by our commitment to treating patients as though they are members of our own families, and by maintaining our office in Dr. Pollack’s very own childhood home! Dr. Pollack’s reverence for his community combined with his dedication to providing our patients with advanced treatments and compassionate care are just some of the reasons patients have been coming back to our practice for many, many years. Beautiful Smiles offers a comprehensive range of treatments for individuals of all ages. From toddlers to senior citizens, our dental team provides advanced family dental care options that can help patients maintain healthy, beautiful teeth and gums long into the future. For younger patients, Dr. Pollack and our skilled dental hygienists, Kim and Debbie, offer a number of amenities that can relieve anxiety and help children obtain pediatric dentistry they require in a relaxing (even fun!) environment. 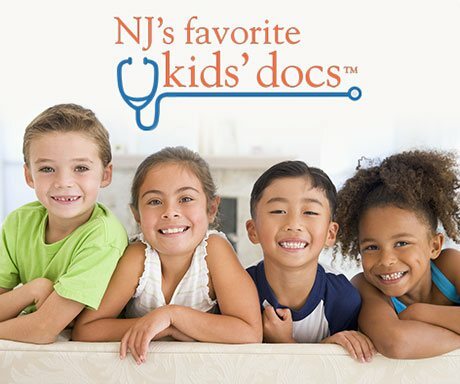 In fact, Dr. Pollack’s commitment to providing our younger patients with the most pleasant and comfortable experience possible once earned him the title of Favorite Kids’ Doc in New Jersey Family magazine!